July 16th, 2018- Regina, SK and Saskatoon, SK- What if fuel tanks never went empty? IntraGrain Technologies and North Star Systems will use their asset intelligence solutions combining real-time fuel monitoring and tank level monitoring to bring automatic fuel ordering capabilities and logistics to consumers. IntraGrain Technologies Inc. North Star Systems Inc. 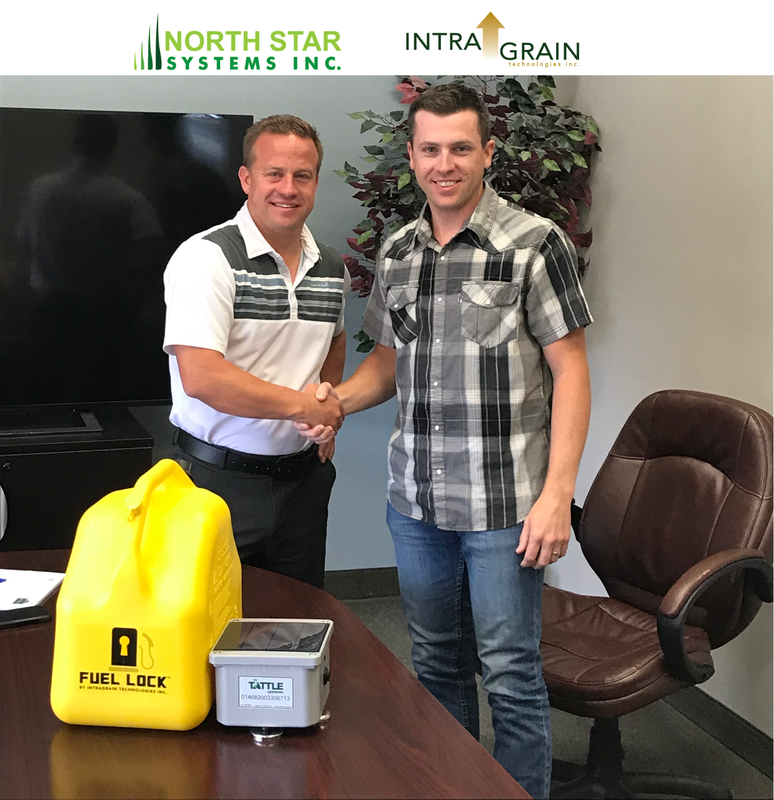 Founded in 2011 and proudly rooted in Saskatchewan, IntraGrain is a family-owned business operating in Regina and is supported by dedicated, capable and caring employees. 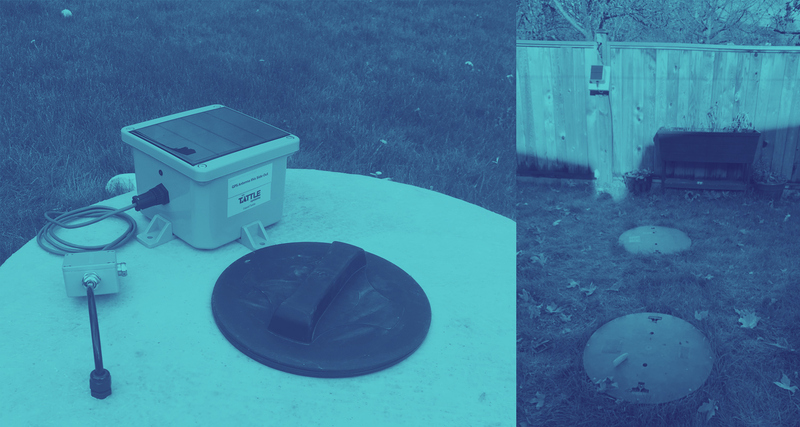 Growing from their core product- BIN-SENSE®, their mission is to provide producers and business owners with the most advanced monitoring systems so they can feel connected to their operations from anywhere in the world. Visit them at www.intragrain.com. North Star Systems Inc. Head Office is Saskatoon, Saskatchewan Canada. The company was established in 2015 by Aaron Serhan who spent 29 years owning a full service independent crop input dealership. North Star Systems is a hardware and software developer. Tattle Systems maximize use of new innovative IoT and M2M technologies. Our focus is real time controlled remote monitoring for various liquid tanks and pressure vessels. We also offer customized solutions such as GPS tracking and dry product monitoring. Our products offer customers the ability to efficiently manage their operations and logistics in a more cost effective, safe and sustainable way. 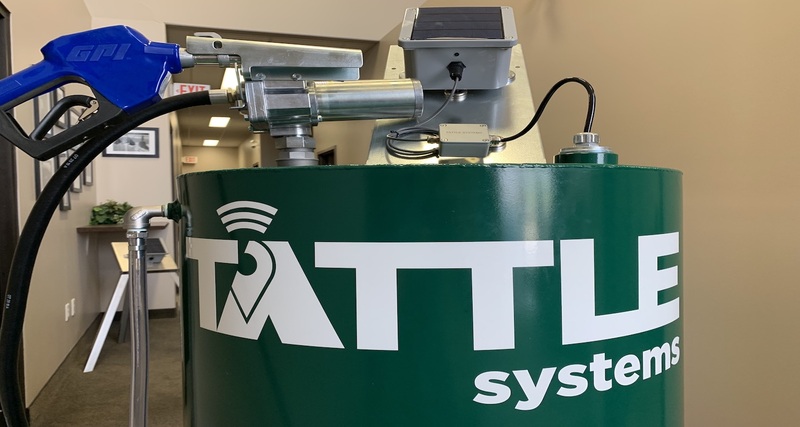 Tattle Systems™ are manufactured in Saskatoon and the company currently does business in Canada and the United States. Learn more at www.Tattle.Systems.